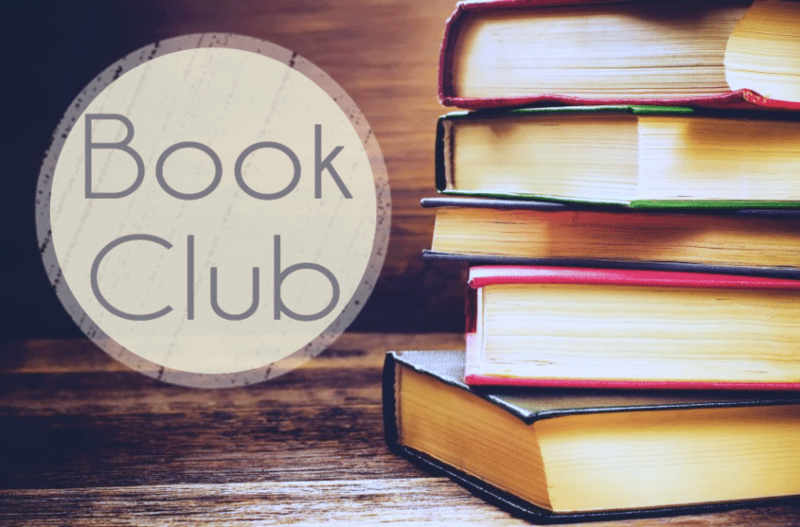 Immediately following church on Sunday, April 14, 2019, we will discuss The Bonesetter’s Daughter by Amy Tan. Our next selection is My Grandmother Asked Me to Tell You She’s Sorry by Fredrik Backman, a story about a relationship and between grandmother and granddaughter, and its powerful impact on the girl’s life. The story, told with comic accuracy, teaches important lessons about life and death, and is described as an ode to one of the most important human rights: the right to be different. The date for discussion has not yet been set, but will probably be in mid- to late-May. Consider joining Book Club. We share a light potluck lunch after church, and we always laugh a lot. Copies of the books are checked out from the county library, can be signed out at Book Club meetings, and are available to be signed out at other times, in the blue bag in the church office. For details, contact Barbara Barnes at 314-843-4157.